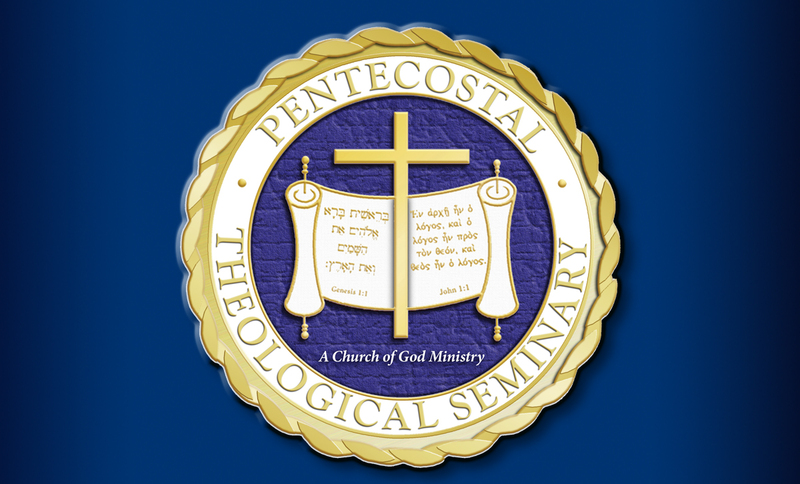 The Pentecostal Theological Seminary announces the following full-time position (40 hours/week). The hire date will be the earliest possible date. The compensation and benefits for this position will be discussed during the interview process. 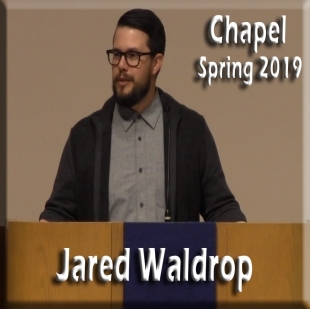 Please submit an application and resume to jterpstra@ptseminary.edu. The application will be forwarded to you via email when the resume is received. 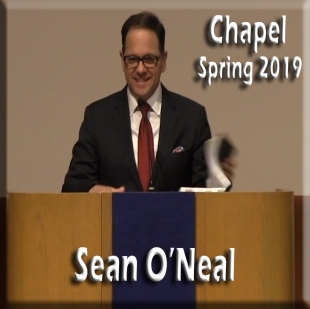 The office is located at the Pentecostal Theological Seminary, 900 Walker Street NE, Cleveland, TN in Room 115 of the Gause Administration Building. 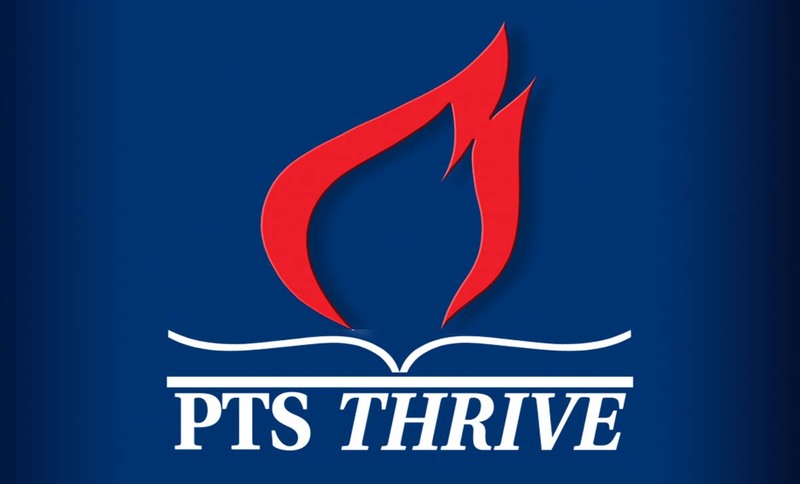 The Instructional Designer develops and maintains the online learning programs of PTS. This includes oversight of the development and maintenance of online courses, providing training and support for students, faculty and staff.